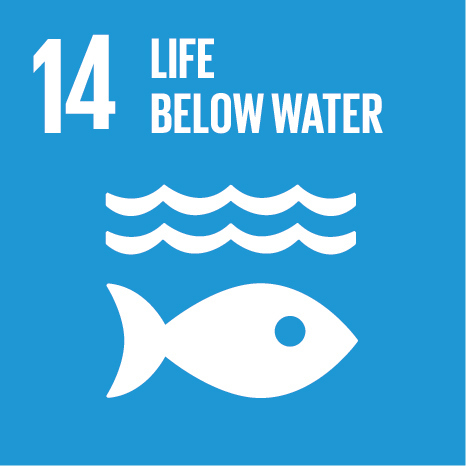 According to the UN, "the world’s oceans – their temperature, chemistry, currents and life – drive global systems that make the Earth habitable for humankind. Careful management of this essential global resource is a key feature of a sustainable future". Singer Cody Simpson, the UN Development Programme's first-ever Ocean Advocate, says he could see ocean pollution worsening while growing up in Australia. CLICK HERE TO REVIEW THE DENVER PUBLIC LIBRARY RESEARCH GUIDE FOR THIS SDG. You may access the full research guide here. IF YOUR WAC TEAM IS RESEARCHING SOLUTIONS FOR THE OCEANS LOCALLY OR GLOBALLY, REACH OUT TO OUR PARTNERS LISTED BELOW TO LEARN DIRECTLY FROM THOSE WORKING TO SOLVE THIS ISSUE. IF YOU ARE AN ORGANIZATION (OR AN ADVOCATE) WORKING ON PROJECTS RELATED TO THE OCEANS WE INVITE YOU TO PARTNER WITH WAC. CLICK HERE TO FILL OUT OUR COMMUNITY PARTNERSHIP FORM. HOW PARTNERSHIPS BETWEEN ORGANIZATIONS AND WAC TEAMS ARE DESIGNED TO WORK? In our interconnected world, we interact with people from different cultures on a daily basis. Assumptions are made, interpreting comments, reactions and behaviors. The result is often miscommunication because of a culture difference. These miscommunications can be extremely costly to organizations and relationships. Real World Solutions provides practical training and coaching in intercultural awareness and competence for professionals and organizations in business, health care, education, and community services. 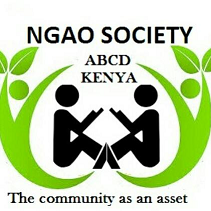 NGAO Society is a non-profit making organization formed with individuals and likeminded community organizations to facilitate the community in realizing its own potential to initiate sustainable change using the Asset Based Community Development (ABCD) Model. NGAO wishes to establish connections between students in the US and communities in Africa (Kenya) to help students collaborate on finding the assets within the community to improve quality of life. Our mission is to inspire students to become global citizens by taking an active interest in the world around them. We achieve this by providing international travel programs in the areas of cultural immersion, wildlife conservation, and leadership development. Walking Tree Travel (WTT) offers a curious and compassionate approach to travel. Unlike a typical tour, our programs are designed for a select group of travelers who seek an authentic international experience that offers the opportunity to effect positive change at home and abroad. NOVATON AG, based in Zurich, Switzerland, was founded in 2010. Novaton offers niche commercial applications and services in clean, renewable energy and technology, in hope of providing clean and renewable energy solutions on water and on land. The United Nations Association of the United States of America's Denver Metro Chapter is dedicated to informing, inspiring and mobilizing the Denver community to support the ideals and vital work of the United Nations. CHECK BACK PERIODICALLY TO MEET OTHER COMMUNITY PARTNERS. We respect your privacy and won’t share your information with other organizations.